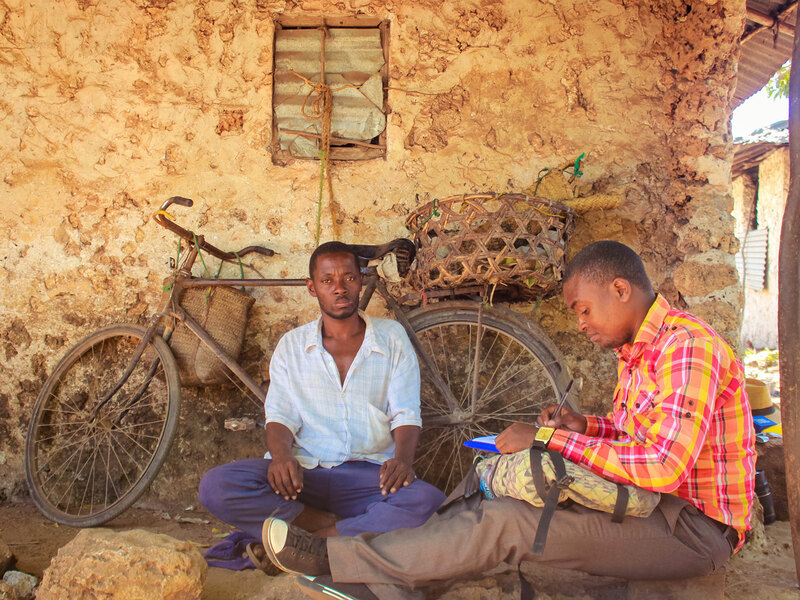 Best of Zanzibar has conducted a Baseline research survey and questionnaire in conjunction with the Department of Environmental Heath at the State University of Zanzibar (SUZA) to quantitatively assess community needs and challenge areas. 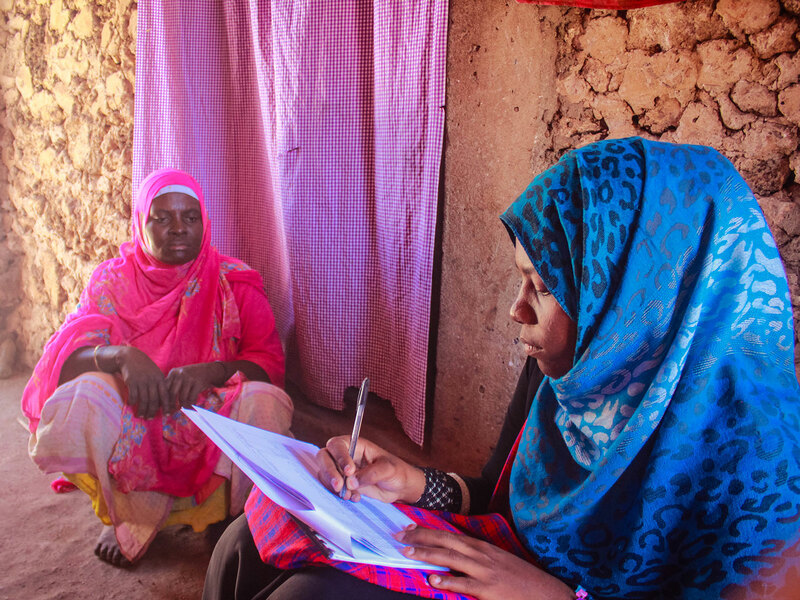 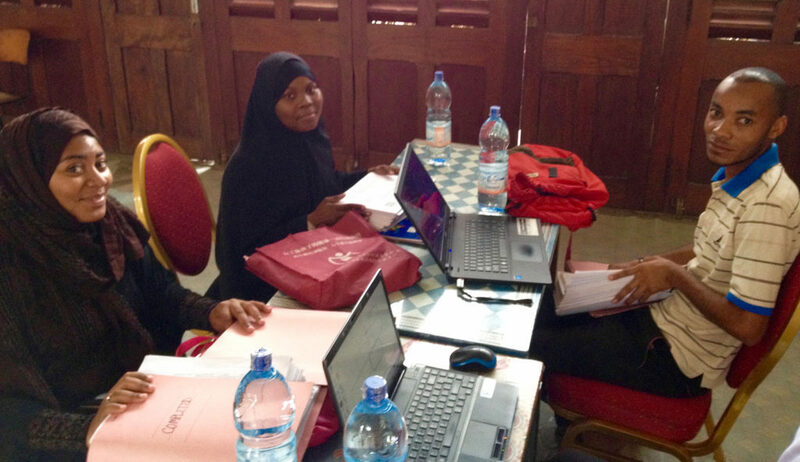 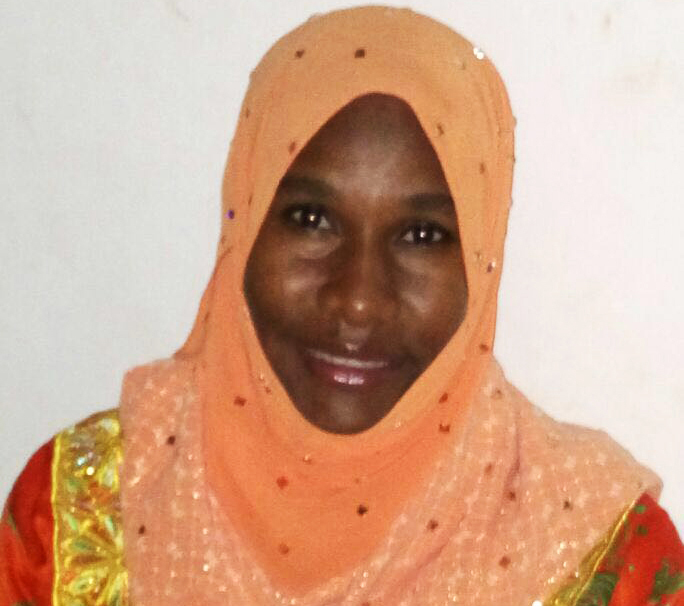 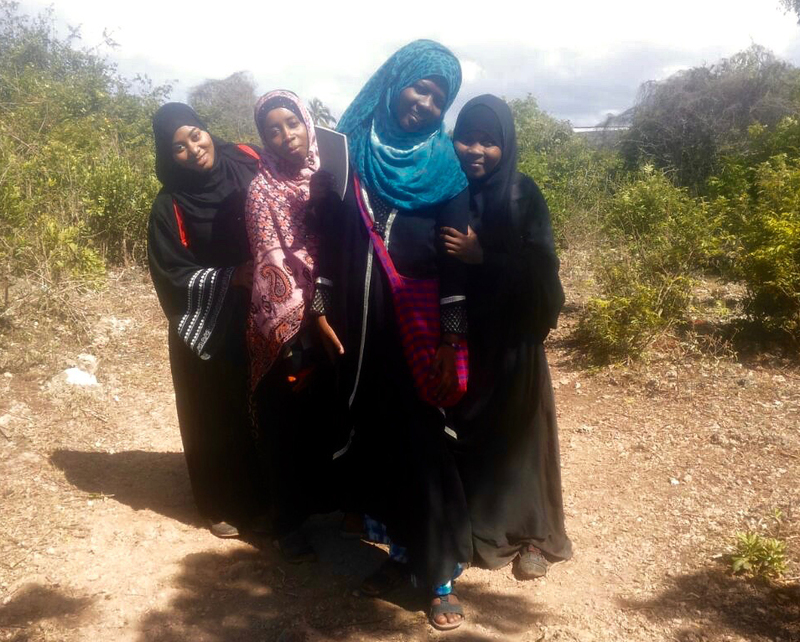 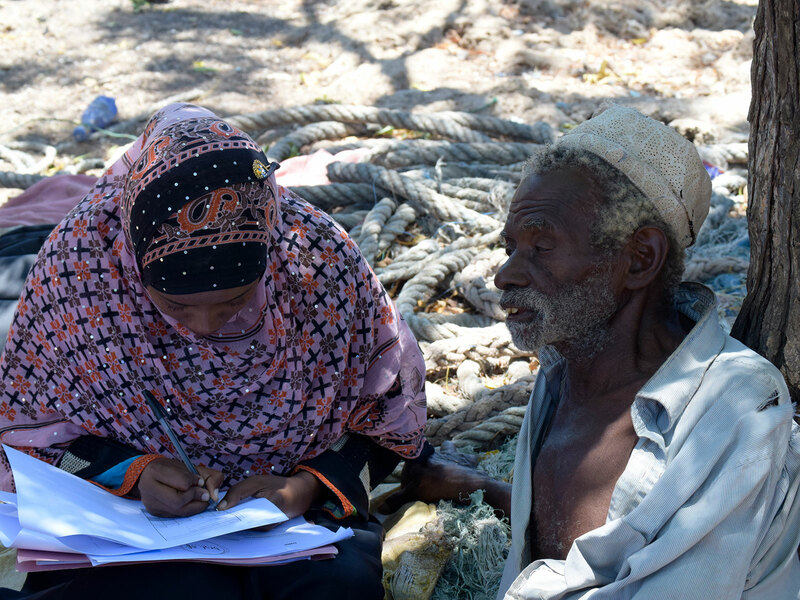 Under the supervision of Head Researcher, Biubwa Ally Hamad, and working closely with the community representatives, five (5) research assistants surveyed 100 households and various community leaders in Mbuyu Tende and Kijini communities (District North A, Zanzibar) over 10 days. 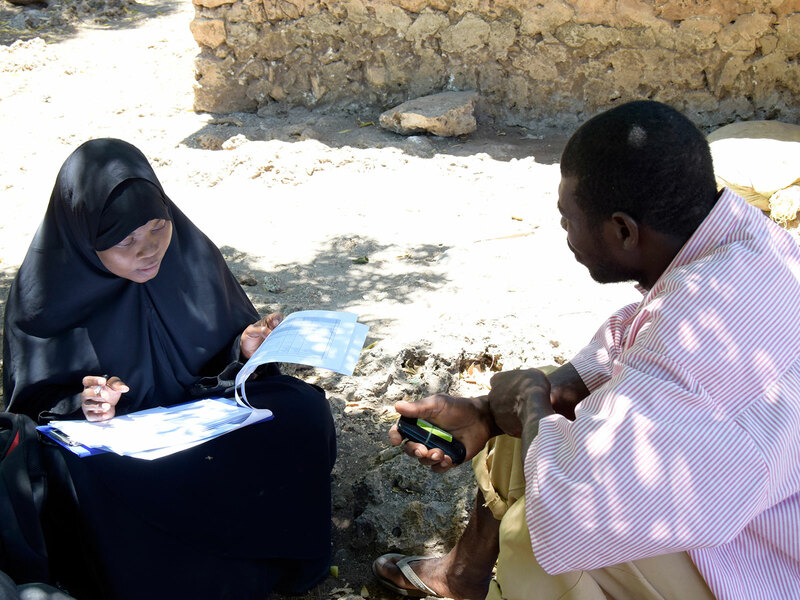 Effectively, being the first step in development, the baseline study gathered basic information about demographics, employment, education, governance, food consumption, and safety to determine the conditions, challenges and concerns of these communities in order to effectively and multi-laterally design programs for Best of Zanzibar Social Responsibility. 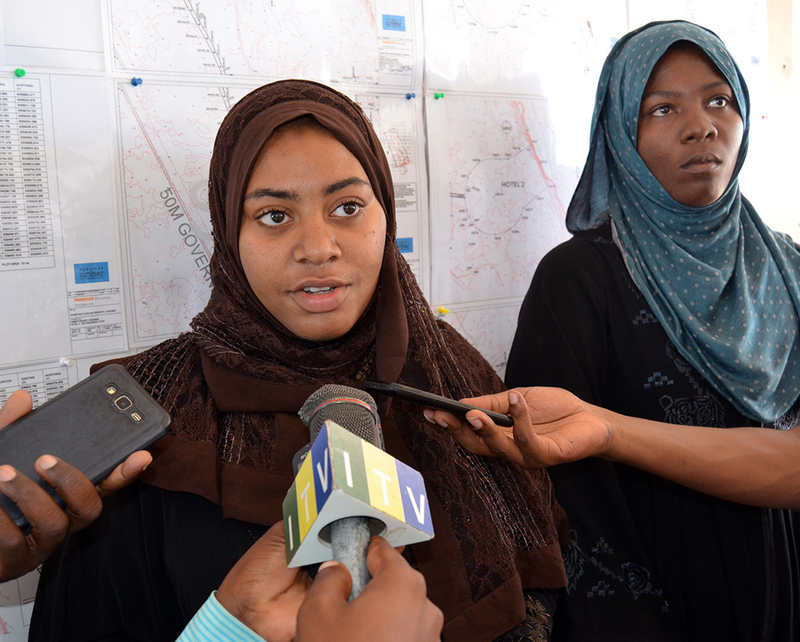 The results and data entry are assisted by Ali Idrisa Shante, Acting from the Department of Statistical and Technical Support Services at the Office of the Chief Government Statistician. 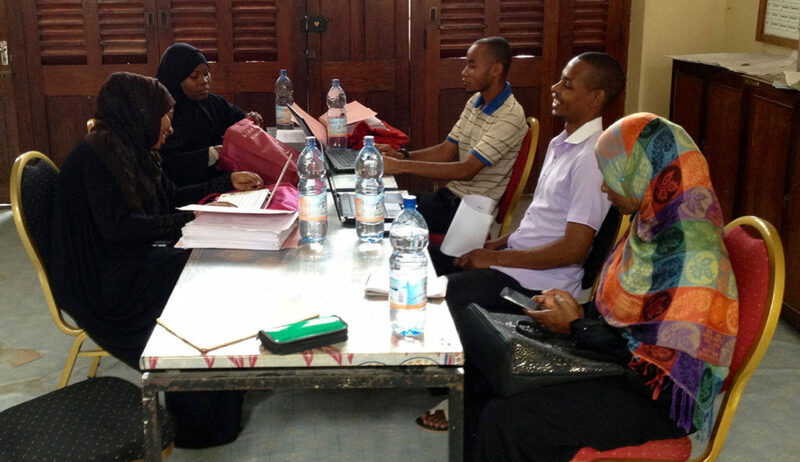 The final report is shared with Government of Zanzibar counter-parts to work in tandem with the Best of Zanzibar team on programs to pilot in District North A, and then expand to the rest of Zanzibar. 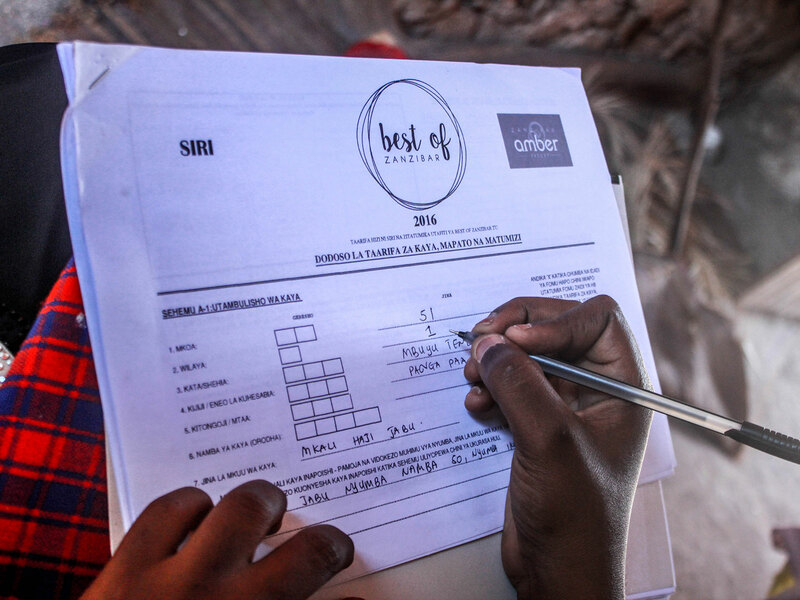 Through its results, the baseline serves as a benchmark for all future activities. 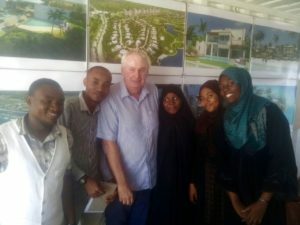 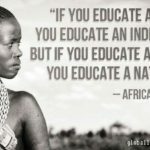 Best of Zanzibar is working closely with the surrounding villages and neighbours of the Blue Amber Zanzibar to benefit the greater Zanzibar communities through a variety of development programs. 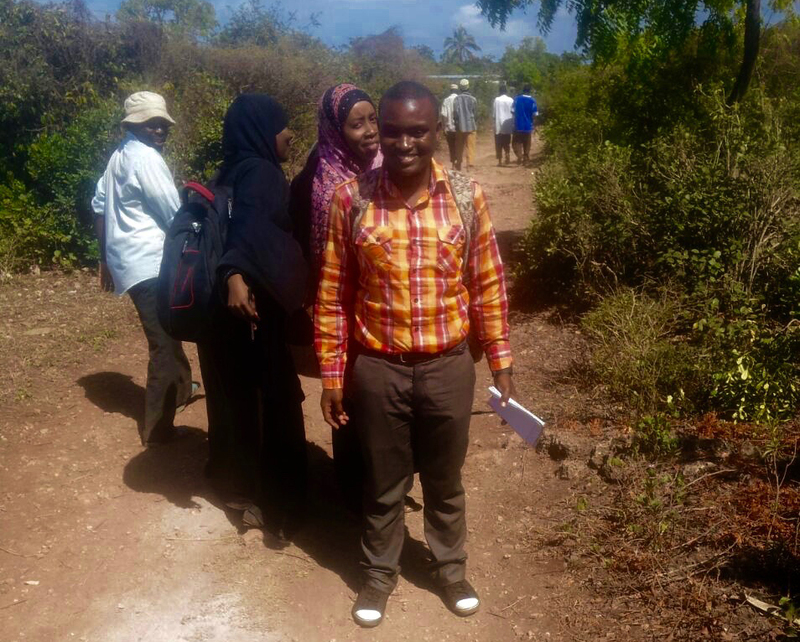 We also extend our gratitude to the families and communities of Mbuyu Tende and Kijini for sharing detailed information about their homes and cooperating with the Best of Zanzibar research teams.